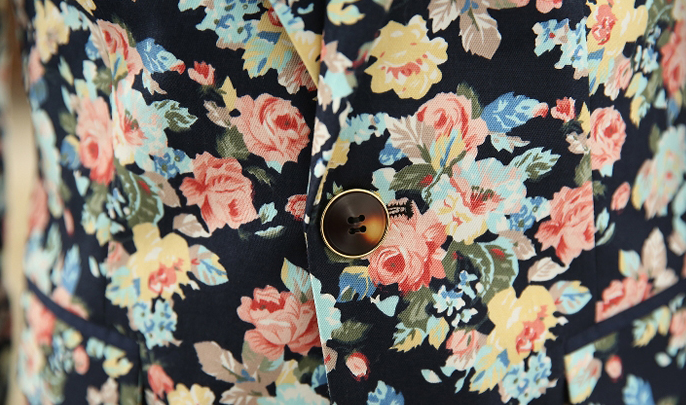 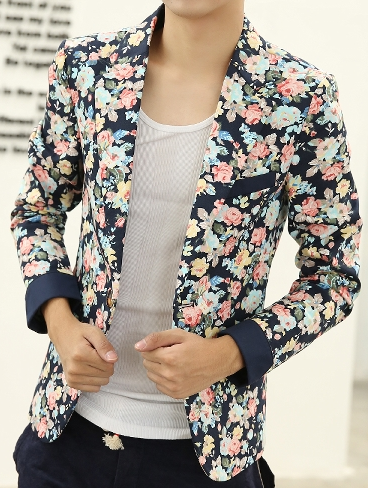 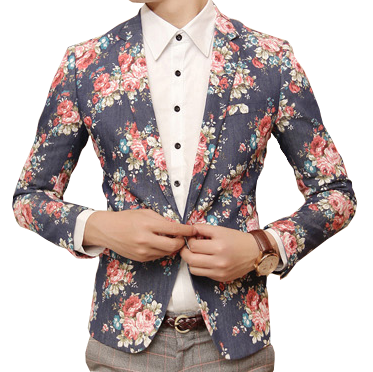 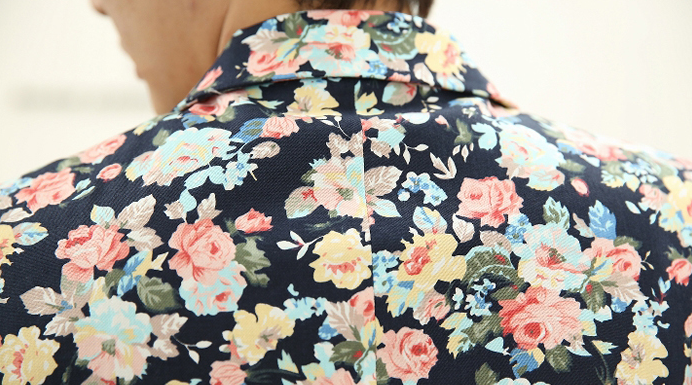 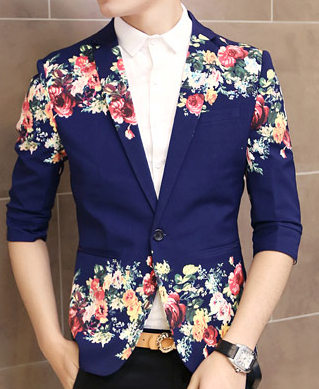 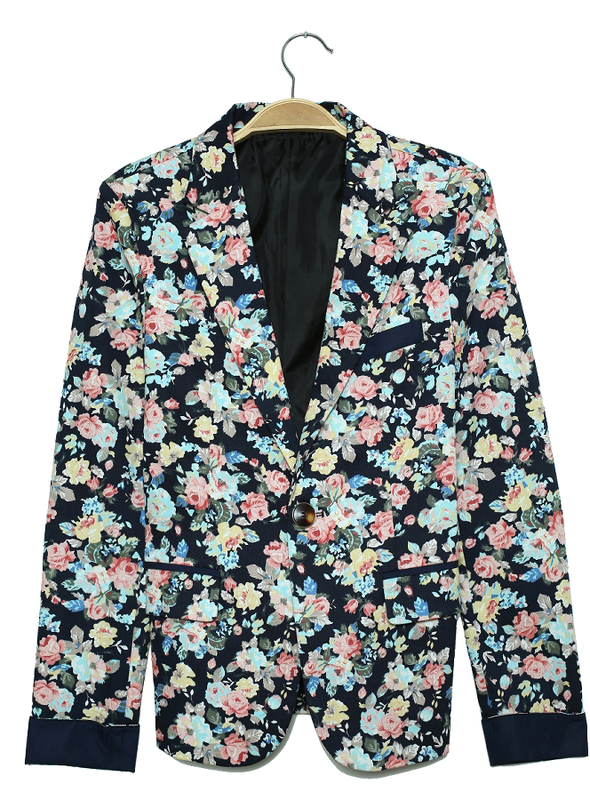 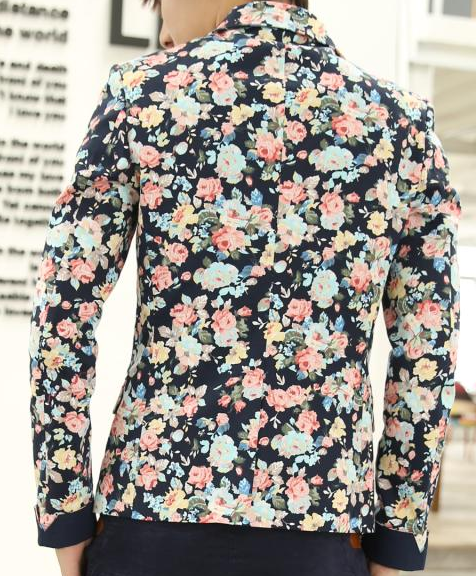 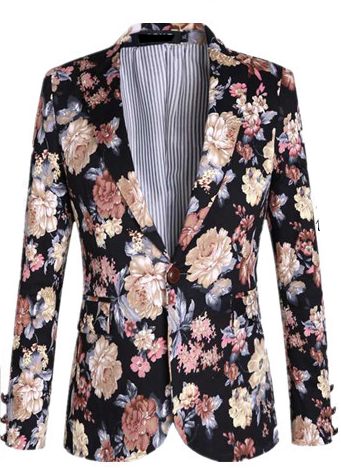 This creative floral blazer with a navy blue background is artistically crafted with the latest design and mens fashion trend and has a slim fit thats modern and easy to wear. 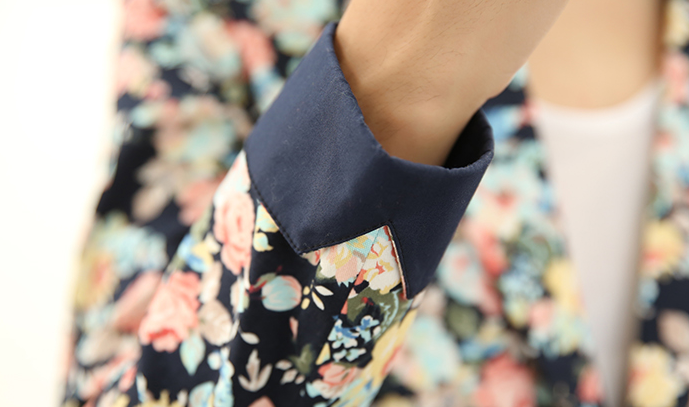 Available with pockets, high quality cotton, and a long sleeve sleeve length, this is the perfect essential for social and business meetings. 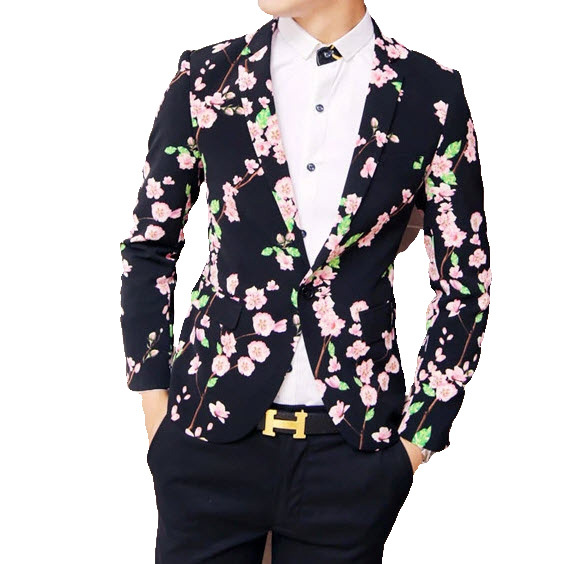 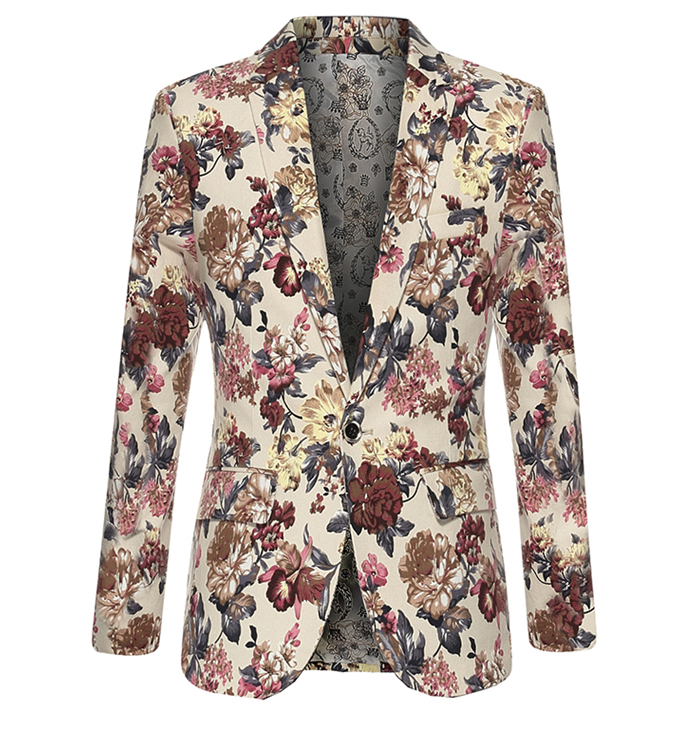 See more new luxury patterned suit jackets for men. 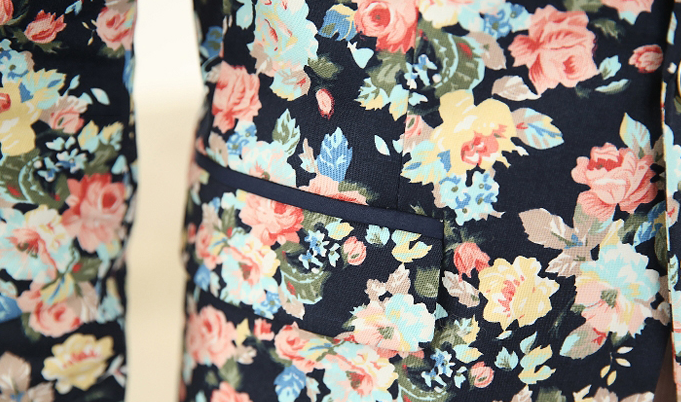 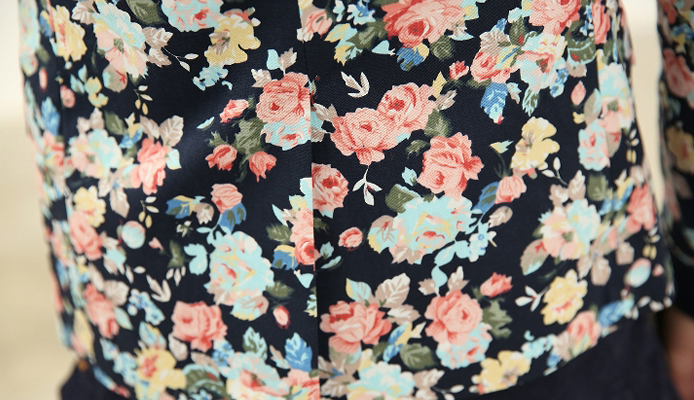 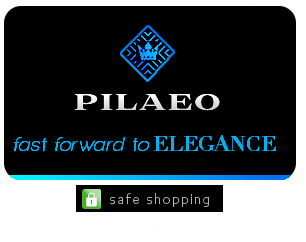 See the slim fit mens printed shorts.